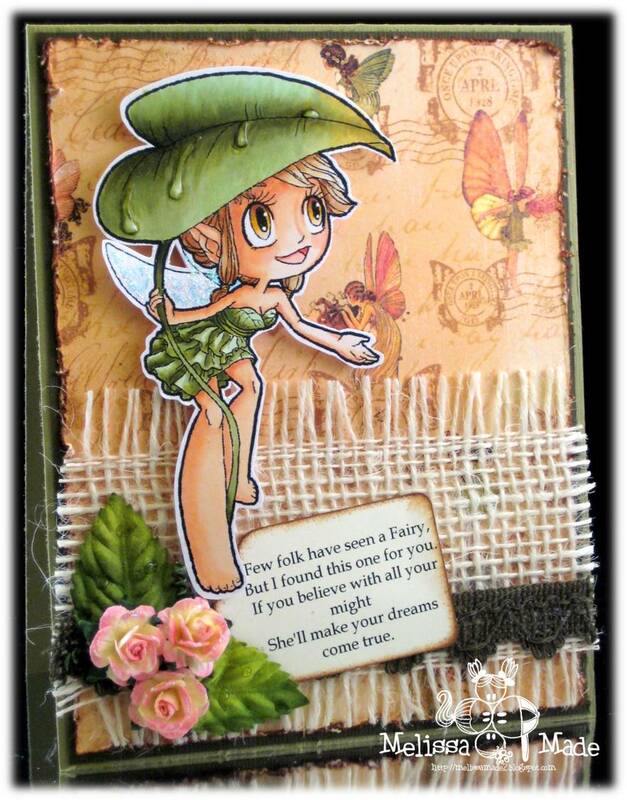 If you are looking for my Tiddly Inks Challenge card scroll down! Hi ya everyone! 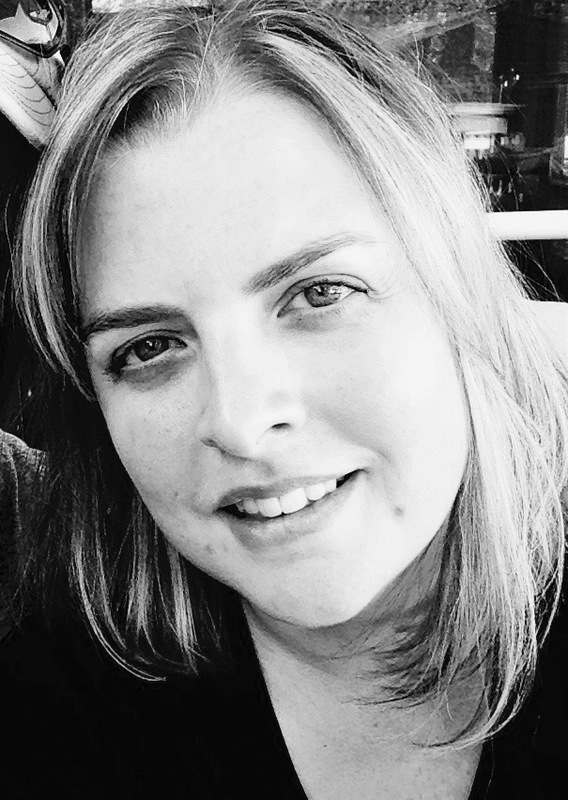 Today I'm sharing at The Bug Bytes. Anyone that follows my blog or knows me personally understands my love for Copics. 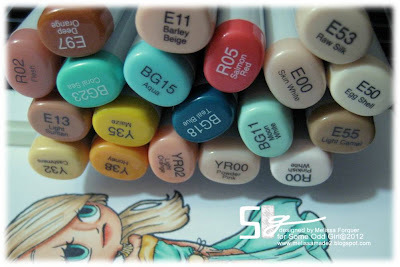 I've found one more way to enjoy them as well and that's using the Airbrush System (ABS 1) and Copics. I hope you enjoyed this brief tutorial. If you have any questions please feel free to ask in the comments section. For more fun projects visit The Bug Bytes. Hi ya everyone! 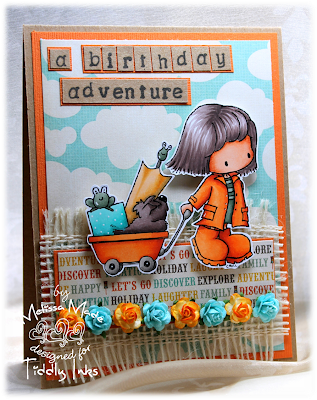 Tuesday is OF course Tiddly Tuesday and I'm so excited to share this fun card I created using Donna's Adventure! I love this little character and this is the first time I've colored this particular image! The Tiddly challenge this week is to use fabric on your card. I chose to use this fun burlap from KarlaS001 etsy shop. 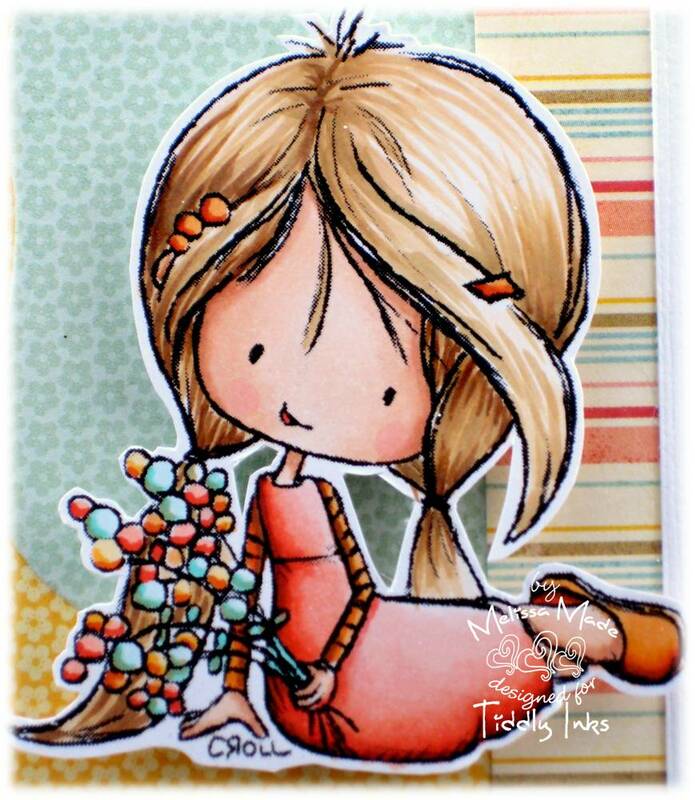 I used some gorgeous My Mind's Eye and some flowers from I am Roses. 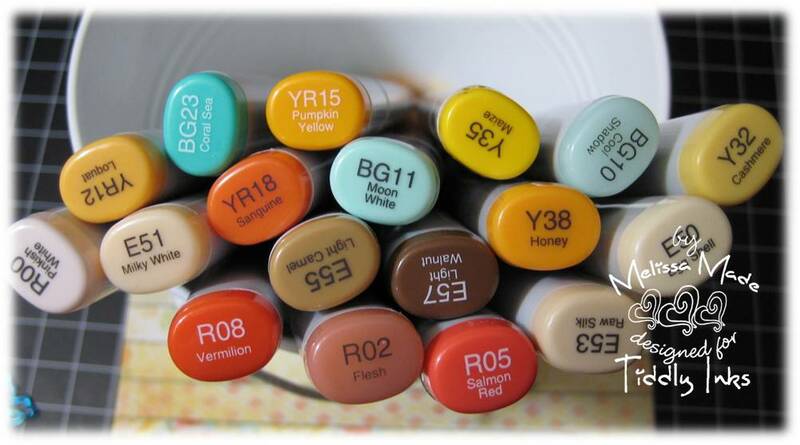 You know I used my Copics too! Swing by Tiddly Inks and check out the NEW WRYN today too!! She is fantastic! Join our challenge too and add fabric to your card! Hi ya everyone! 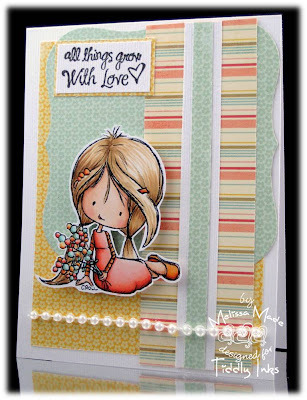 This week at iCopic the challenge is to make anything but a card. 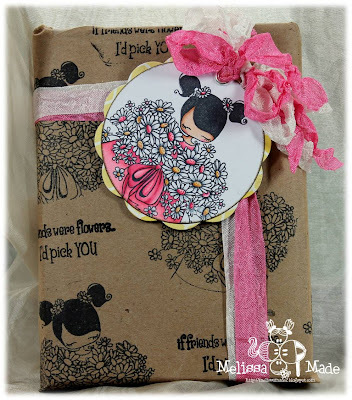 I chose to make two things, the first being wrapping paper using brown butcher paper and the second a fun tag. 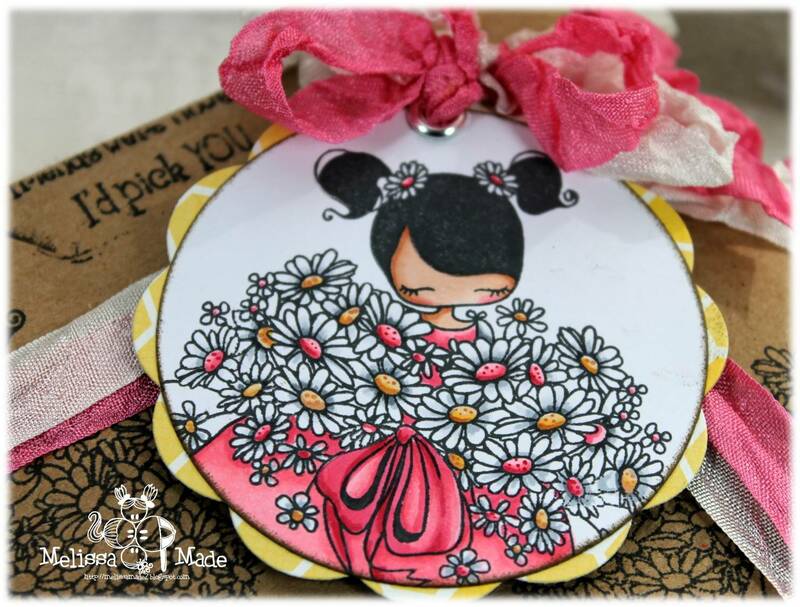 I used the ADORABLE Stamping Bella image called Lulu's Garden of Daisies and stamped her on X-press it paper using Memento Tuxedo black ink. Isn't she adorable? This isn't the entire image actually as I used my circle nestable to cut her out and used Echo Park paper in the scalloped circle for the background. 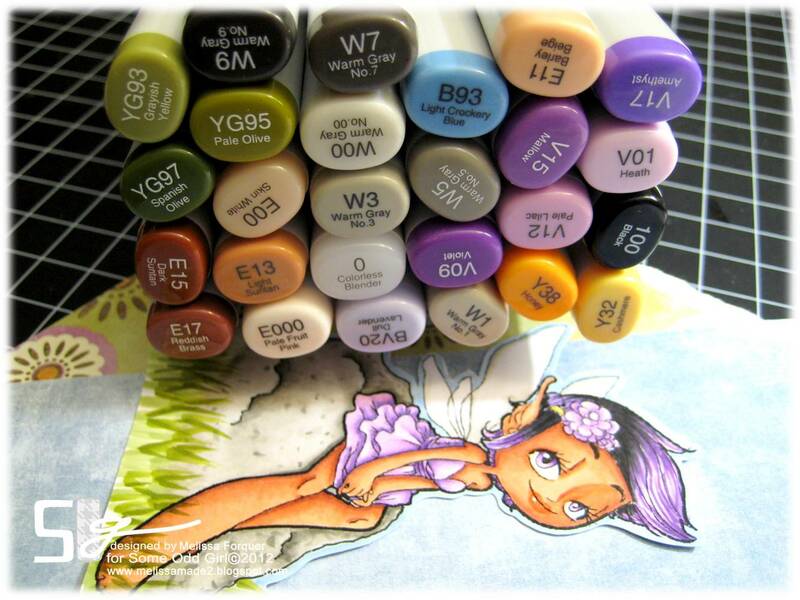 I colored her in the following Copics. Head over to iCopic and join the challenge! 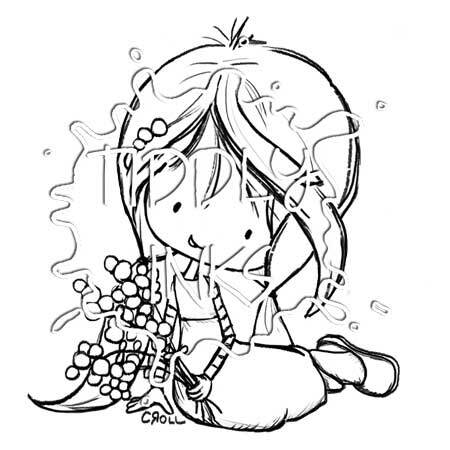 Don't forget that all the latest and greatest from CHA is also available in the iCopic store! So Wryn is a web sensation! 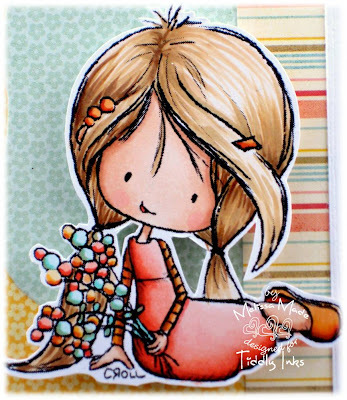 :) We LOVE her at Tiddly Inks too - and can't seem to design enough creations with her. 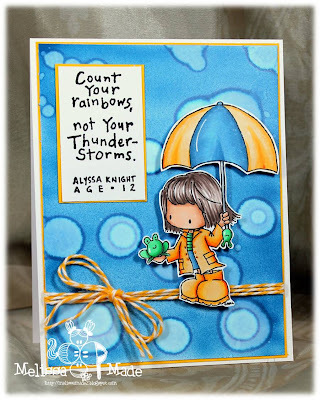 This card was made using Wryn - Spring Bling but you can find all the Wryn's right HERE. I used a number of papers from My Mind's Eye. I can't seem to use these papers enough lately. I also added a string of pearls that I received from KarlaS001's etsy shop. I love her shop and she has reasonable prices on so many gorgeous items. The sentiment is from My Craft Spot. You know I used my Copics on X-press It paper too! 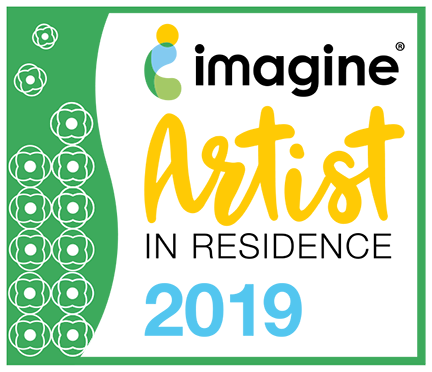 Make sure to swing by the Challenge blog to see all the FABULOUS design team creations - you really won't believe your eyes! Hi ya everyone! 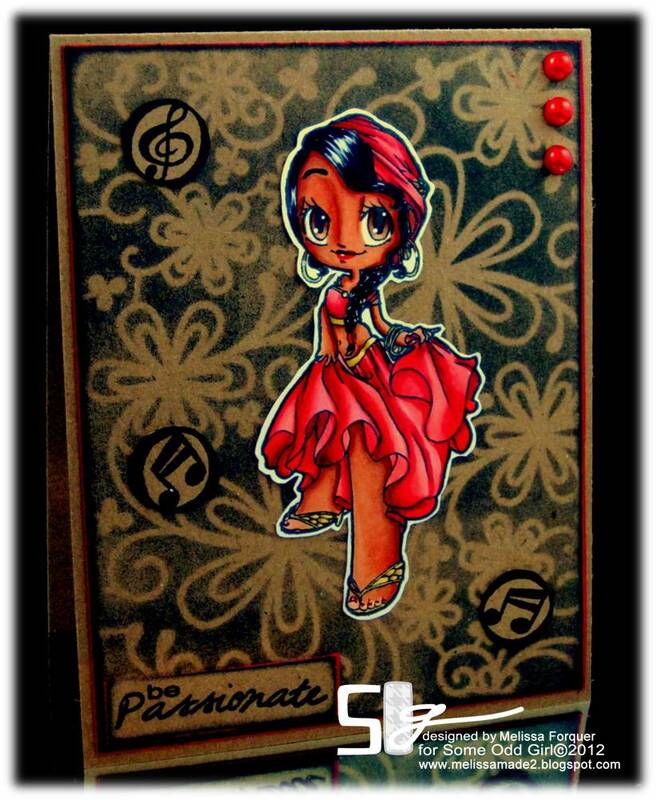 Last of the beautiful Nouveau girls release today. Meet Fan! She's "FAN" tastic! So many gorgeous extras with her too! I used both on the inside but forgot to take a picture. So you'll have to stop by the SOG blog to see all the wonderful creations that include the fun extras! 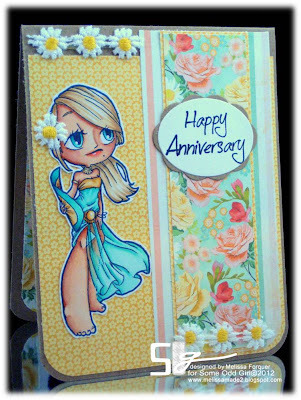 I made this for my hubs as we just celebrated our 2nd Anniversary! I used this gorgeous My Mind's Eye paper! 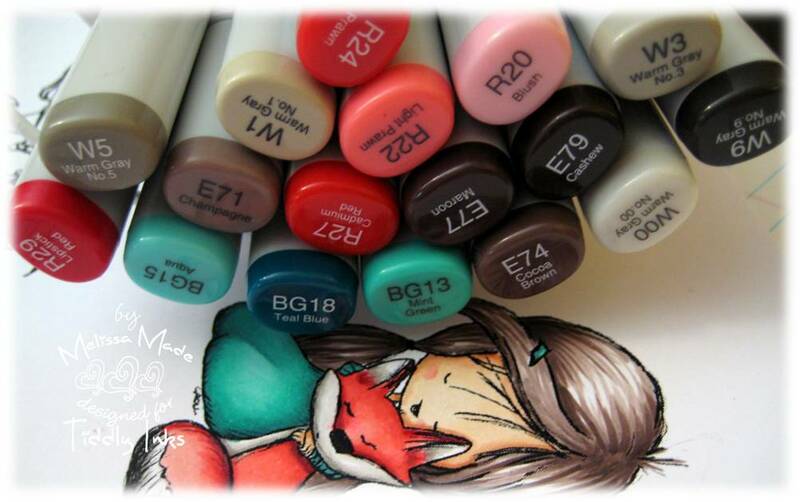 I colored her up in my Copics and have them listed below! You can see all the new release stamps right here! Hi ya everyone...there is a Nouveau release going on at Some Odd Girl! These gals are all fabulous and so much fun to color. I showed you Dancer yesterday in her flaming red dress. 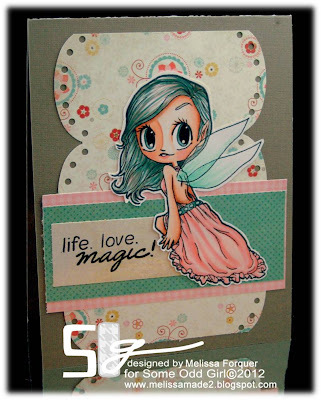 Today we are going a bit more magical with this sweet fairy. I love her dainty dress and tiny wings. I also loved being able to color her eyes the way I wanted. Check out the stamp HERE to see what I mean. I sort of left the card simple this time to show off this beauty. The sentiment comes with her too! 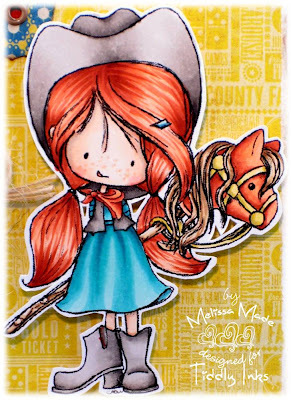 If you are interested in the Copics i used to color her - you can see them below. You should really check out all the GORGEOUS variations on her on the Some Odd Girl blog - and then head over to the shop and pick up your own today! Thanks for watching my video and simple tutorial. Many thanks to Sheila for allowing me to share on her blog - She's A Sassy Lady again today! Hi ya everyone! 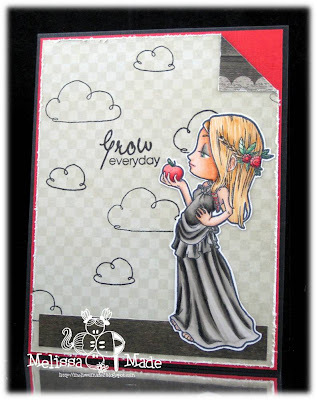 I'm sharing a very simple card I created using the Some Odd Girl stamp called Grow over on the iCopic blog! I'm so excited that iCopic is now carrying these fabulous gals so I just had to color one up for today. I had a ton of fun using my Copics to color her dress. So many fabulous folds just pop out and therefore, I kept the card simple. 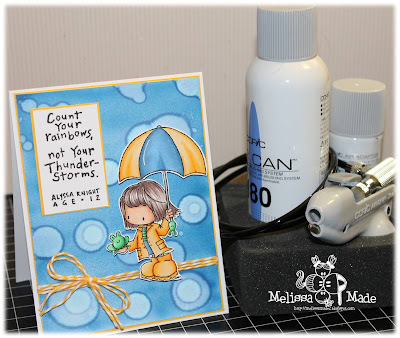 Stamping the background paper with the clouds that come with this stamp. The sentiment is also part of the set. I used Memento Tuxedo Black Ink to stamp Grow, her clouds and sentiment. Next, I colored her in the following Copics: C1, C3, C5, C7, 100, R22, R24, R29, E000, E00, E11, E50, E51, E53, G20, G24. Check out all the new Odd Girl stamps right here in the iCopic store! 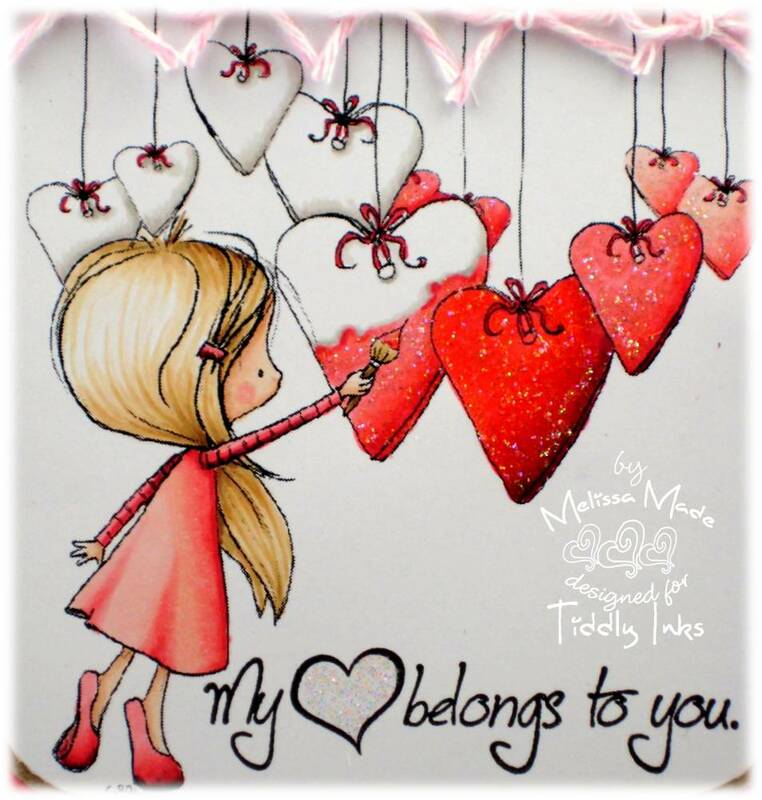 Happy Valentine's Day!!!!! Tiddly TUUUUUESDAY is here!! YAY! 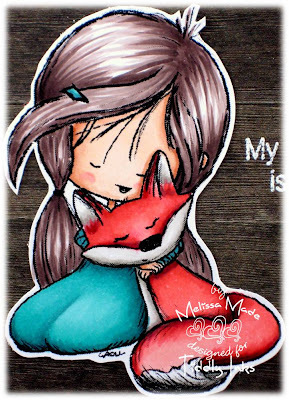 I chose to use the ADORABLY cute new image Wryn and Mo - Love you Always image. Isn't it just the cutest!? I used some new My Mind's Eye paper I picked up. 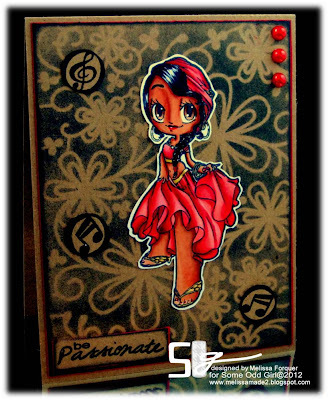 I tried to make a more masculine card this time - yup and some glitter how hard is that!? LOL - So see those large white things? 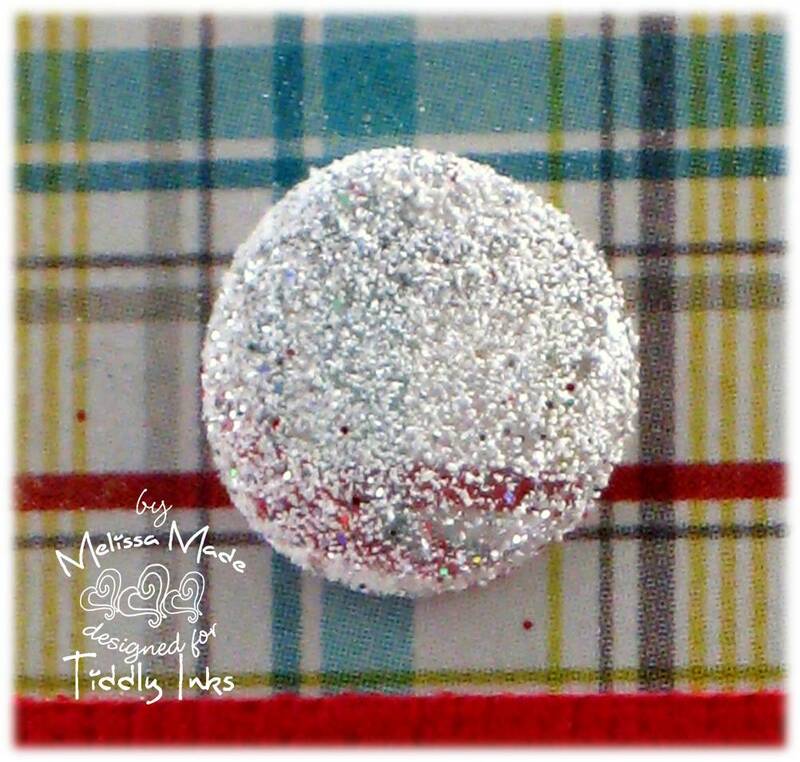 That's a 3D glue dot - I added sparkle to it - really it was Zing embossing powder - had I to do it over again though I would have used just glitter - as you can see it didn't stick very well...and it's not as sparkly!! 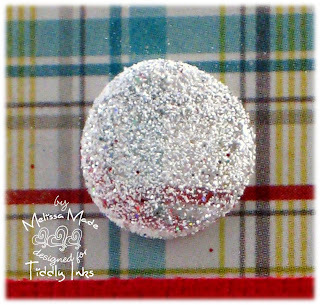 Which is the challenge on the challenge blog - Sparkle that card up! I used Copics to color the image too! 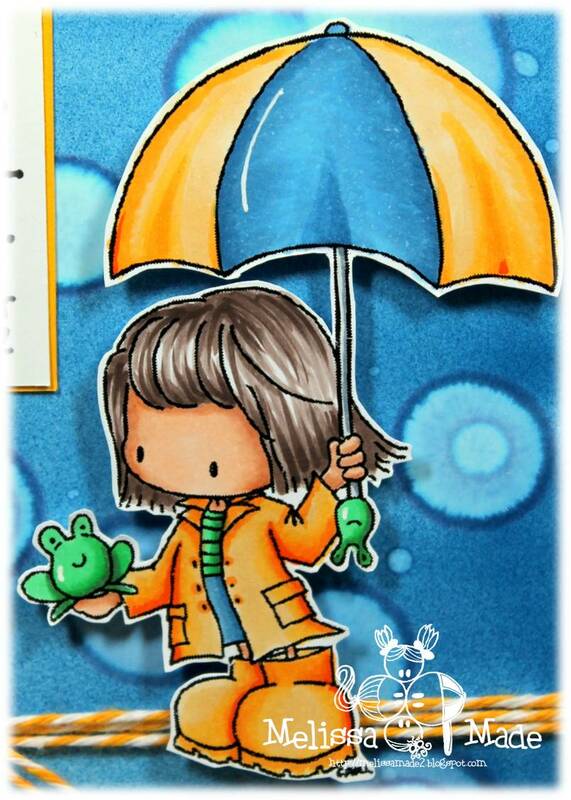 Come join our Tiddly challenge this week and check out the new cuties at Tiddly Inks - you puppy lovers will be in heaven! 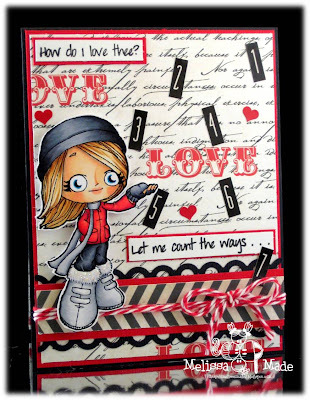 My sentiment is from My Craft Spot - she has a number of ADORABLE clear sentiments and shapes that were SO perfect for all my Valentine's creations! AND I did my daughters class Valentine's entirely with her stamps!!! They ARE fabulous! 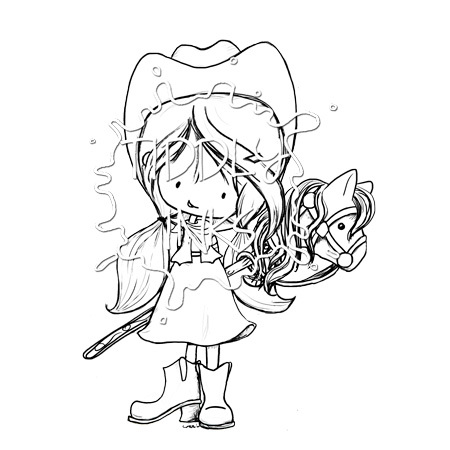 Howdy Ya'll - A Tiddly Inks Cutie! 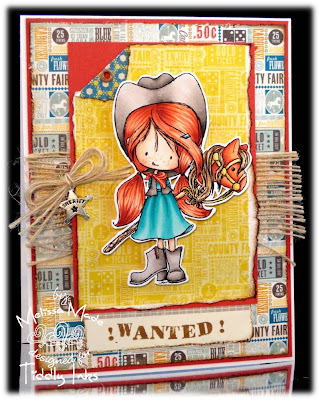 Ah, isn't she cute - meet Wryn - Howdy Cowgirl She's a new image at Tiddly Inks. 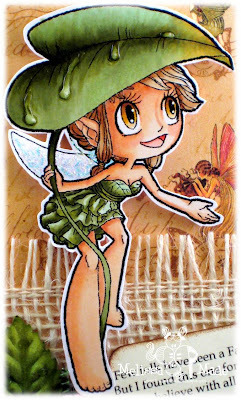 I colored her with my Copics and fussy cut her with my micro-tipped scissors! I purchased a number of papers from My Mind's Eye and thought this county fair paper was perfect for her! 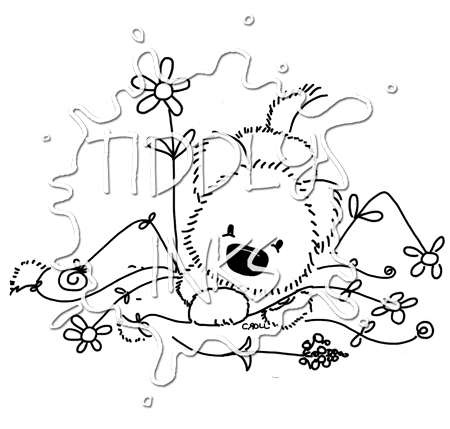 Check out all the new Wryn images at Tiddly Inks - they all exhibit excessive cuteness! Helpful Hint of the Day: Have you ever tried out PeachyCheap.com OR ScrapAce.com - SUPER fabulous deals on all kinds of yummy scrappy deals! 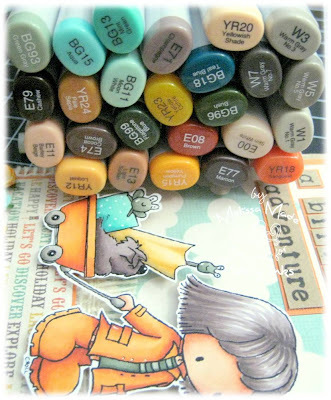 Now share with me - where do you get awesome supplies for super cheap??? I'm saving my best for last of the fairy release! 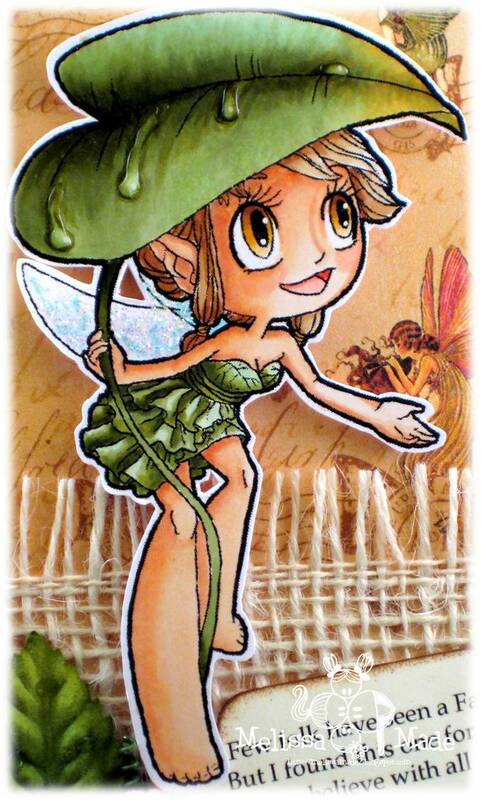 I love this little gal - Brella Fairy form Some Odd Girl and I had a ton of fun coloring the leaf and adding the raindrops with my Copics! It wasn't easy and I wish I'd planned a bit more ahead of time, but overall I love the effect of raindrops I was able to get on the leaf. I added a bit of white burlap from KarlaS001 Etsy shop and some other trims and flowers. Some Odd Girl now has all these adorable fairy's for sale in her shop! Aren't they perfect for the upcoming spring!? I so love each of them! 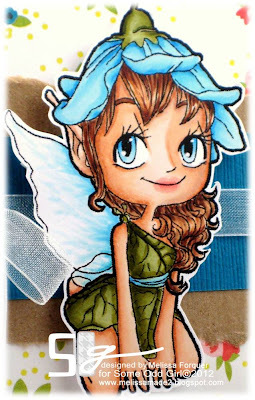 The new mythical fairy release is still happening at Some Odd Girl. This one - Spunky Sprite - ended up being one of my favorites! I decided to draw a little rock for her to sit on. I ended up using some gorgeous dark earth tones for skin which I think ended up looking beautiful. I finished by using some lovely papers from My Mind's Eye. I paired it with some flowers from I am Roses. I then added a bit of baker's twine and a little charm I had in my stash. 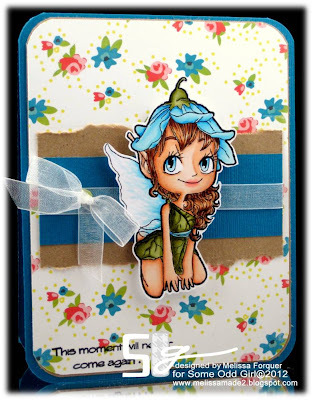 Helpful Hint - before adhering all pieces of your card remember to think about where you want to add ribbon and twine so you don't have to have it go around your whole card base. It makes for a nice clean look. Today is a bit different. 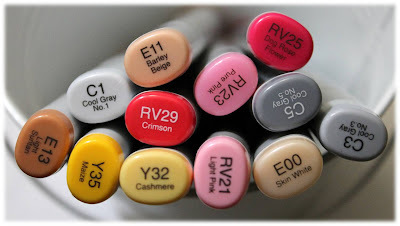 I wanted to share some important information with you concerning my blog. 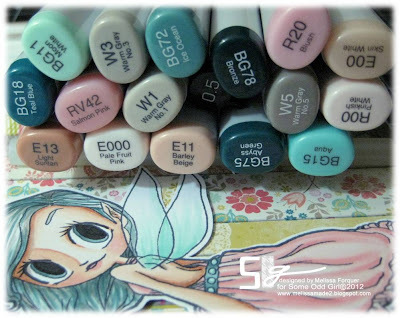 You might have noticed that I recently changed the banner and the side titles using some of my favorite images that I colored in my Copics. I wanted to let you know who the artists are and the name of all the images and to let you know that I asked permission of both artists too. First, thanks to Christy Croll of Tiddly Inks who allowed me to use Wryn - Heartfelt Love for all my side titles. For the banner I used a number of images from Christy Croll and Kristy Dalman of Some Odd Girl. I'm going to go in order from left to right with image names and links for everyone. 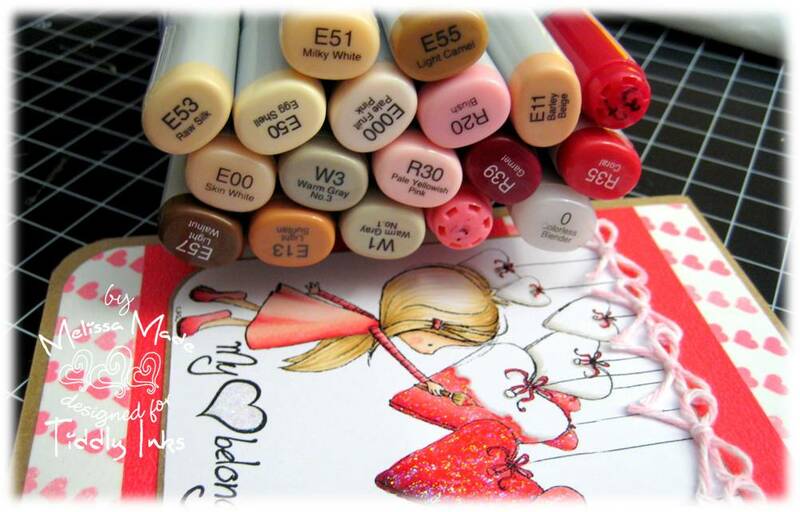 So a huge THANK YOU to Christy and Kristy for allowing me to use their adorable images to color and to allow me to place them as part of my blog!!! Tiddly Inks new WRYN release and a Challenge! Hi ya everyone!!! 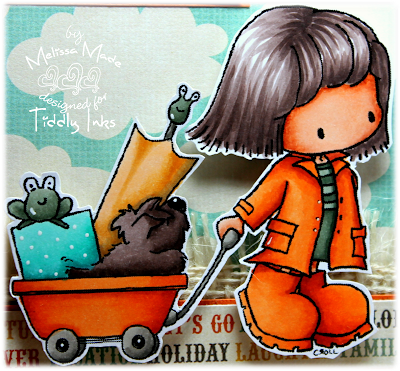 There is a new release this week at Tiddly Inks - BIG YAY!!! 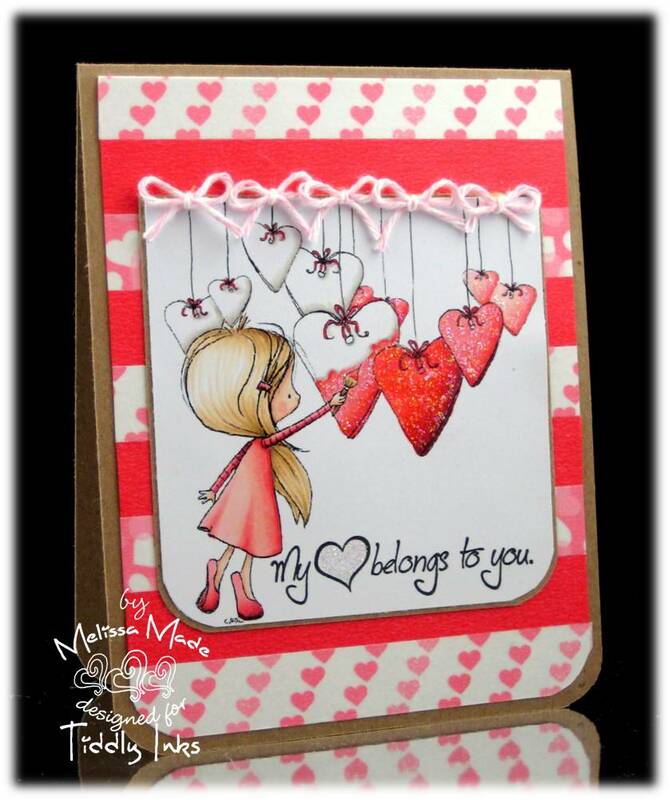 I'm so excited about these adorable new images and this one - Wryn - Heartfelt Love - is such a perfect match for Valentine's Day! I of course used my Copics to color her up. 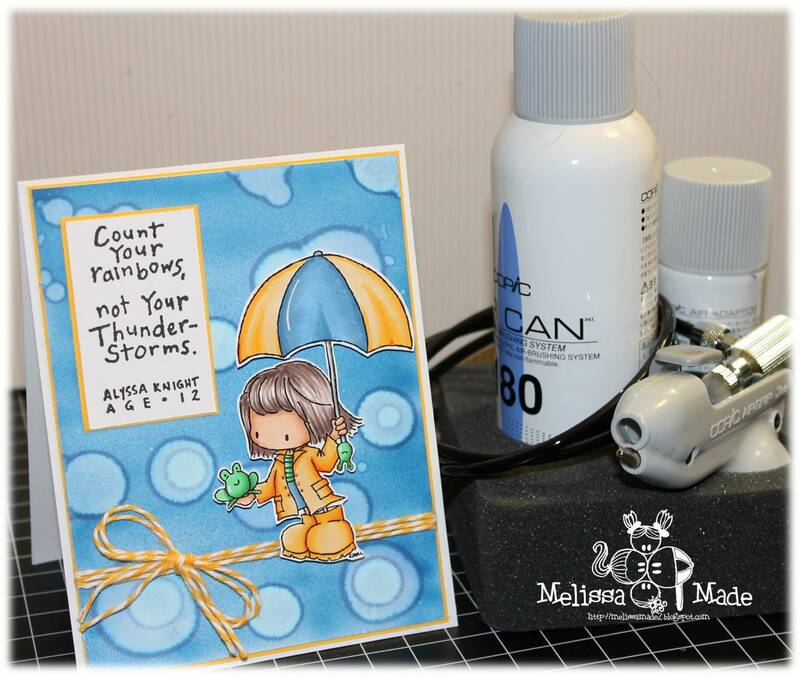 HELPFUL HINT: I also used my fabulous Washi tape I got from iCopic and layered it on a piece of white card stock. Next, I used my corner chomper to round the edges. Washi tape created a fabulous background for my Wryn! 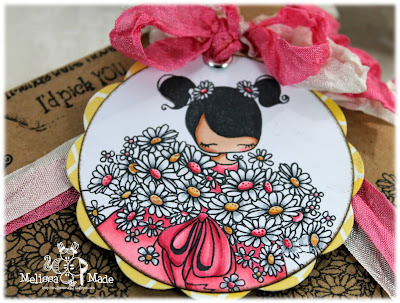 I'll have a sample of her later in the week - but for now you can check out all the design teams adorable creations over on Christy's blog! New Fairy release at SOG!!! Wow, I'm simply blow away by the new release at Some Odd Girl! 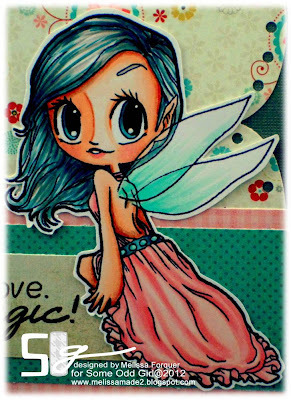 Fairies - and they are whimsical and magical in every way! I'm also a bit late with this post as I'm still trying to catch up from CHA! 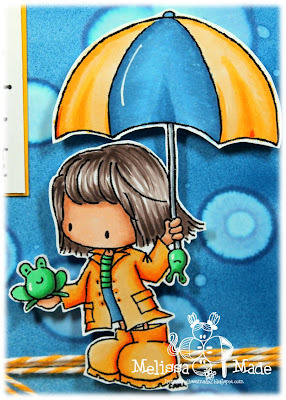 I colored her with my Copics and put together a quick card using my Echo Park paper - Happy Days. 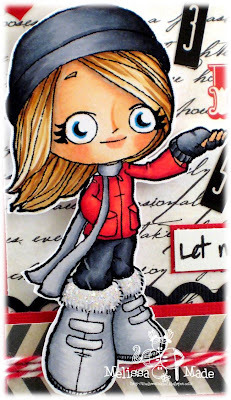 I hope to start getting around to blogs today too...I miss seeing my blogging friends! 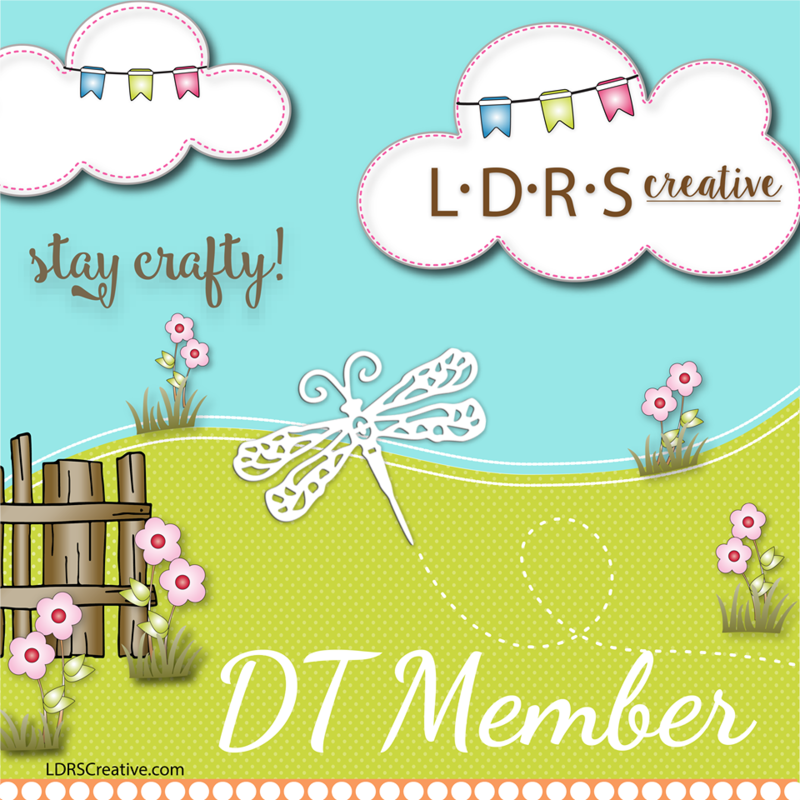 Stop by the Some Odd Girl blog and check out all the fabulous design team creations. They are FABULOUS!!! Some Odd Girl Design Team!! Well this week Some Odd Girl is announcing their design team. I'm happy to say I'm sticking around! As you know I love those sweet images! I'm going to be helping out a bit here and there too. 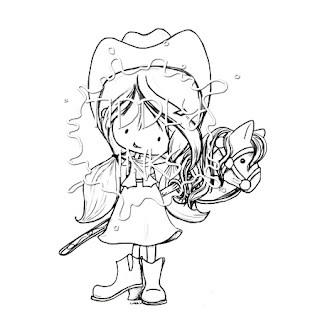 I used the adorbs (adorable) Snow Mae digi for this creation. Don't tell hubby though as this is his Valentine's Day card! I used Echo Park Paper (Yours Truly) and the sentiment comes from My Craft Spot. 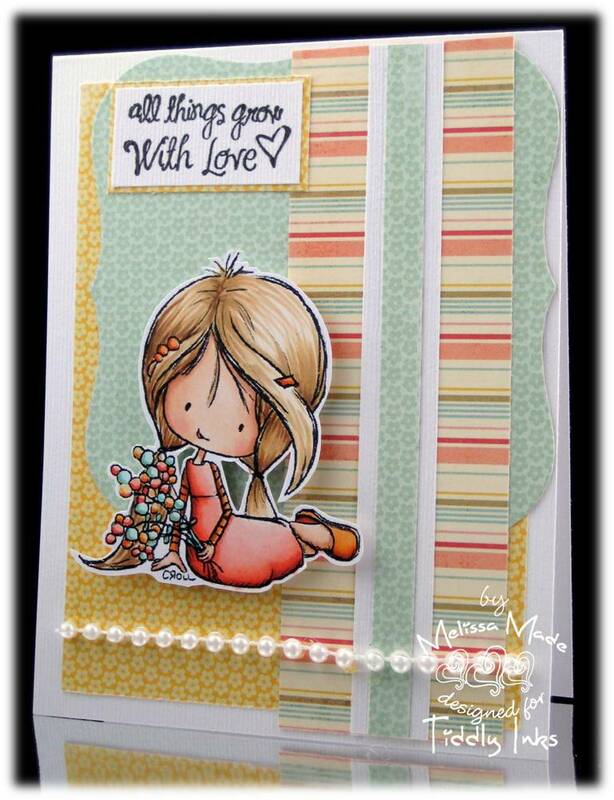 I am having a great time combining these new papers and sentiments for my creations. 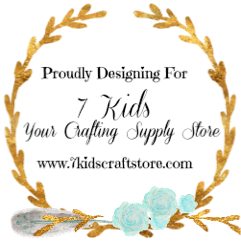 Come by the Some Odd Girl Challenge blog and check out all the new team members - each one is unique and SO very creative!